Is there any difference between 950 XL and 950 XL dual sim, except for the dual sim part? 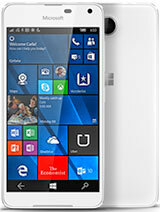 Prit, 20 Dec 2015Hello friends, I am new user of Microsoft (Windows) phone. I feel irritating with using this p... moreYou're absolute right! I am going to wait for S7 and i will switch back. After 1 month I had enough! I got this this a week already... 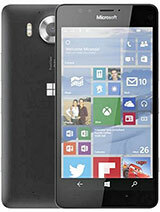 The phone is very good.. Best screen, camera..
650$ without continuum is abnoxious. Rather wait for Windows 10 to stablize. 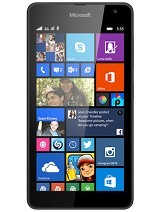 It's still beta and updates withdrawn last moment.. Microsoft has failed in its mobile section definately. Gowad, 26 Dec 2015I got this phone yasterday in egypt ..i run in the way to got it from raya..phone very good..... more950 or 950 xl? Prices should be cut by 100$ now as coninium is gone, even more. 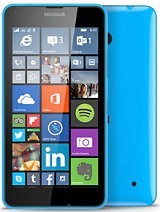 Plastic is never liked in flagship models, premium shell alluminium or glass gorilla 4 is needed to justify price. Cooling tubes inside Sahid be discouraged as 820 & 830 Should be heat free. Just wait for 820 and see its heating temperature! I have been using the MS 950 XL DS for one week now. I am very disappointed with the phone. i even went back to my iPhone 6.
i don't know what is wrong with MS? they don't compare their phones with others!!! 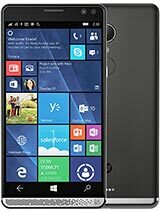 All plastic 750$ cell, plus windows10 still beta, with lags and update to latest after launch, has being withdrawn. Microsoft still not confident latest updates still full of bugs.. Forget and wait for S7 just next qtr. Bootsboy, 23 Dec 2015It certainly does have speech to text. https://www.google.com/search?num=20&safe=active... moreI got this phone yasterday in egypt ..i run in the way to got it from raya..phone very good..and again it very good..no problem..it fast and display top..l send file 8 giga to phone card ..it save file in card memory by easy way..in other phone no save this file 8 giga..i love this phone 950xl..no problem in cover..the back cover is good..very good microsoft..the plastic cover to no hot in 810 ..good way.. Cannot download contacts from an to another device. Contact list cannot be saved on SIM. And battery lasts less than 1 day if you used it normally. 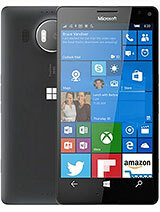 Prit, 20 Dec 2015Hello friends, I am new user of Microsoft (Windows) phone. I feel irritating with using this p... moreSir , I can understand your situation ! 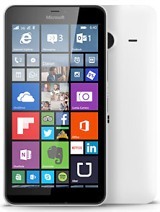 I bought a windows phone 5 months ago and I have no regrets ! There is no such thing as complex OS! Dude about WhatsApp , you are using Windows phone and not Android ! So you can't compare WhatsApp on windows to Android !